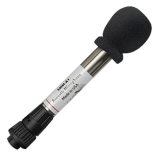 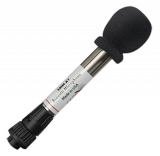 This is a spare SMX-II weatherproof acoustic microphone for use with the SM2+ Terrestrial Acoustic Package. 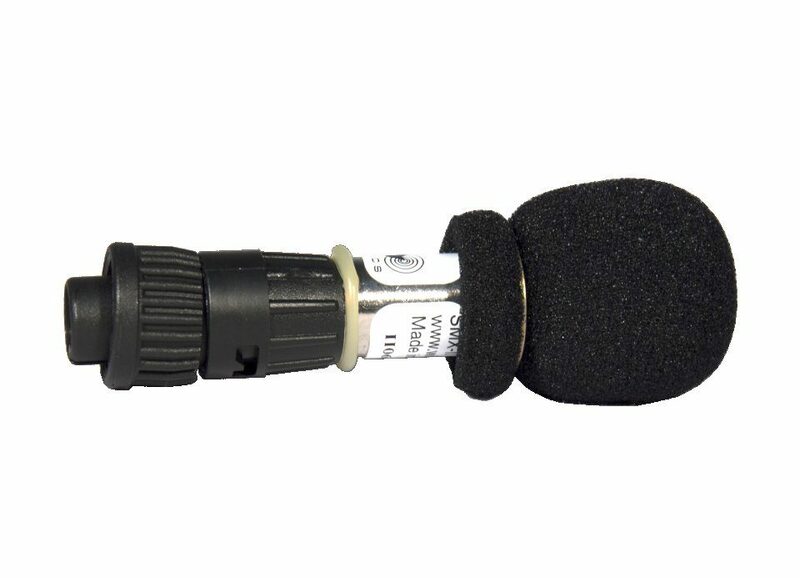 Please note, this is not an ultrasonic microphone so will not record bats. 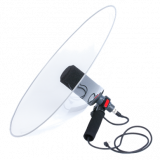 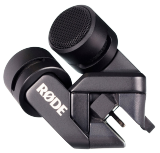 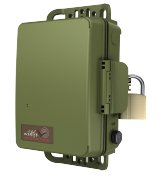 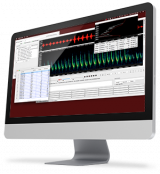 It can be used to record birds, frogs and other wildlife.